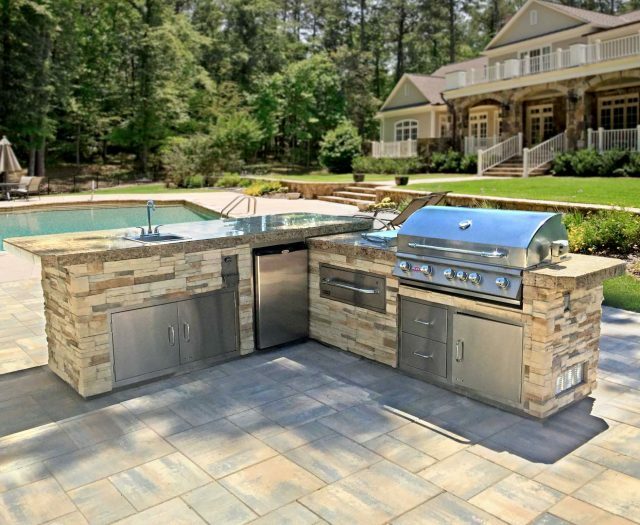 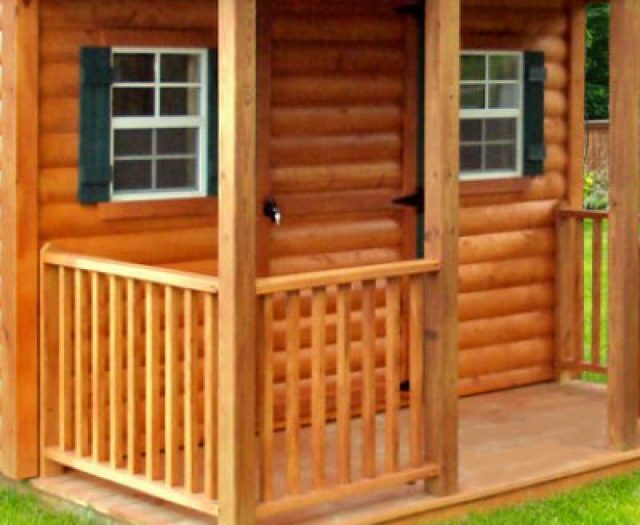 Are your children looking for the ultimate outdoor getaway? 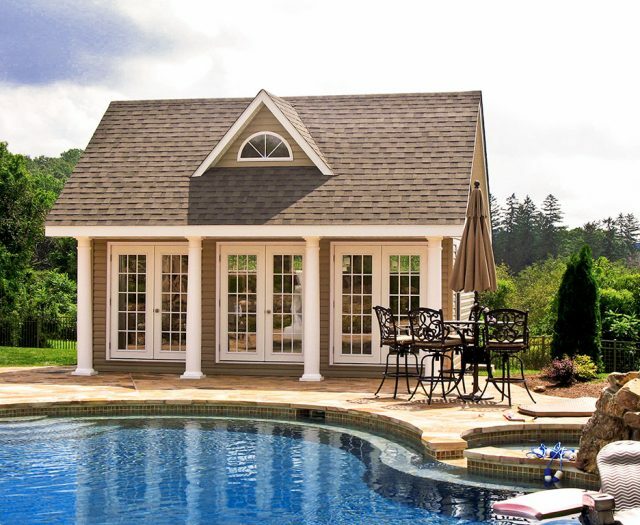 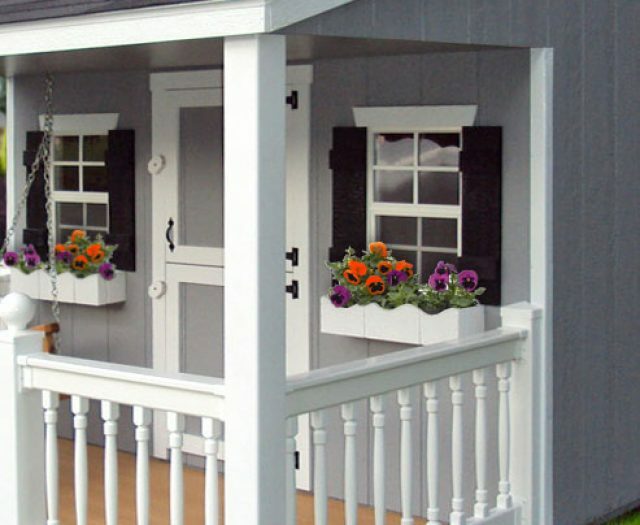 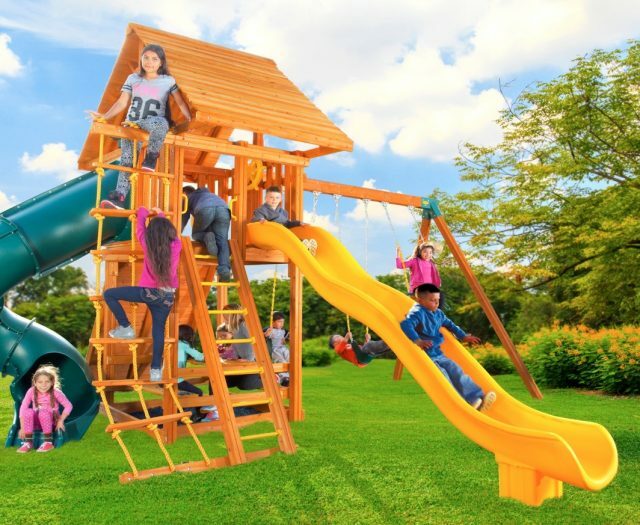 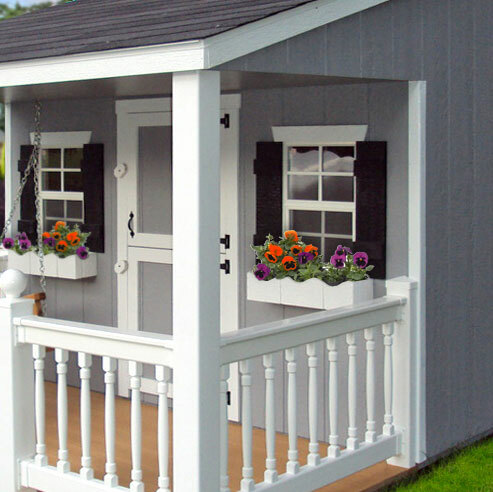 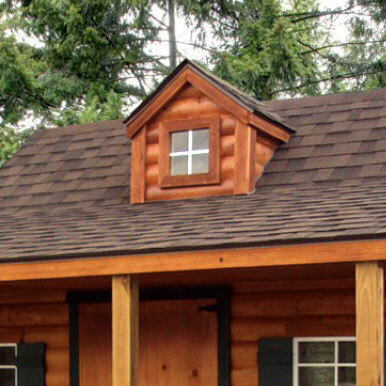 Let their imaginations run wild with one of five different outdoor playhouse models! 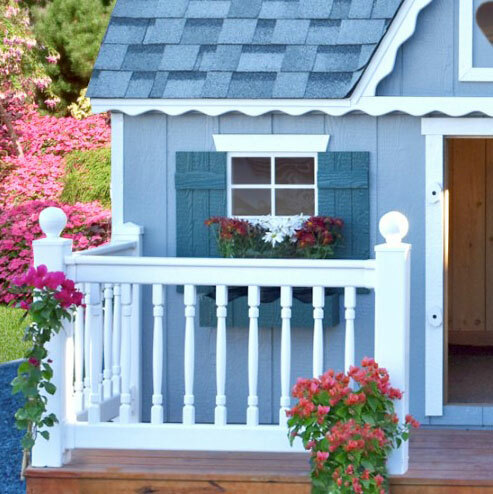 With a variety of different accessories and add-ons we are confident you can create a completely unique playhouse that your kids will love! 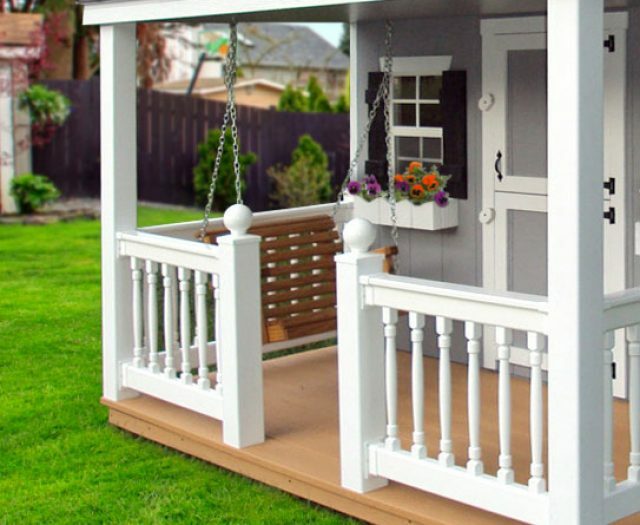 So don’t wait, let Best in Backyards help you design the perfect playhouse to give your children their own getaway in your backyard. 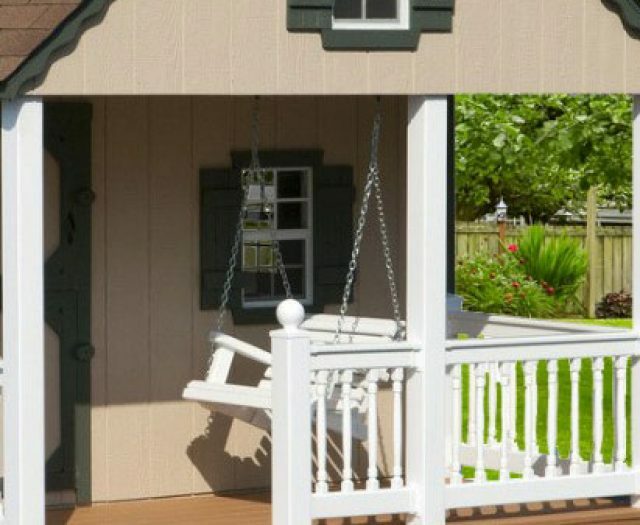 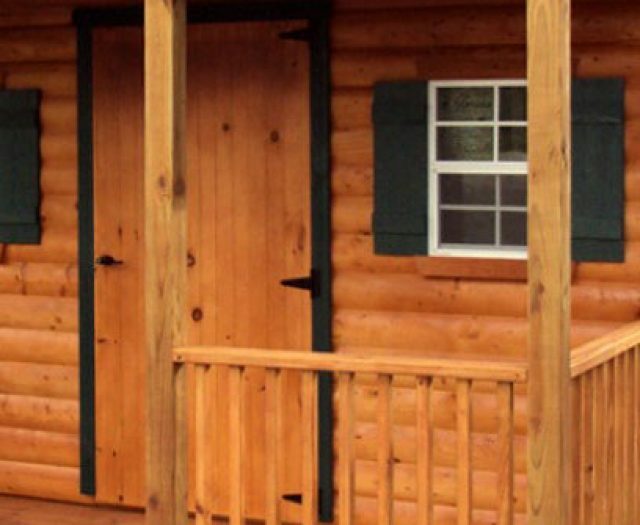 Here at Best in Backyards we offer five different hand made playhouse models: The Cabin, Cottage, Victorian, Log Sided Cottage or Log Sided Cabin. 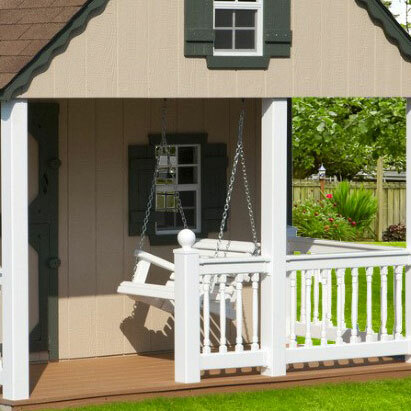 Each of our playhouse models can be customized with anything from front decks and porch swings, to finished interiors and furniture. 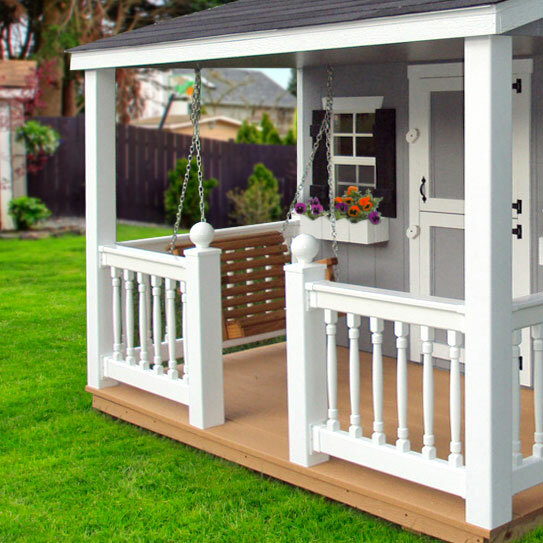 But it doesn’t stop there, we also have a long list of colors to choose from to make sure your child’s new playhouse is as unique as possible! 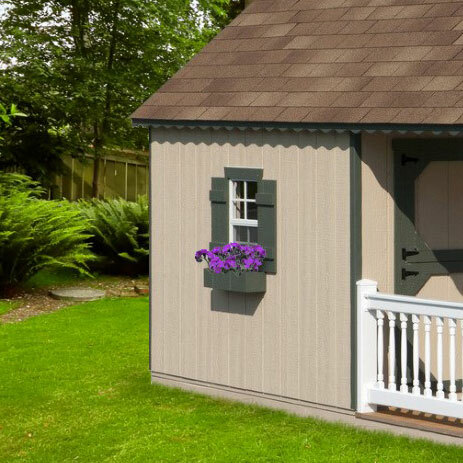 The Victorian kids playhouse includes: Dutch door, adult side door, 2 windows with shutters, 2 flower boxes, dormer with a window, wavy or straight trim and gable vents. 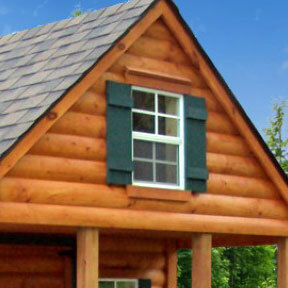 Images above may include optional features. 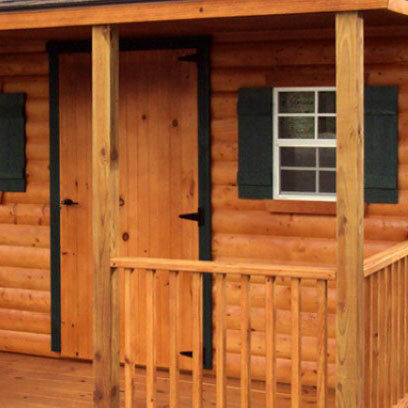 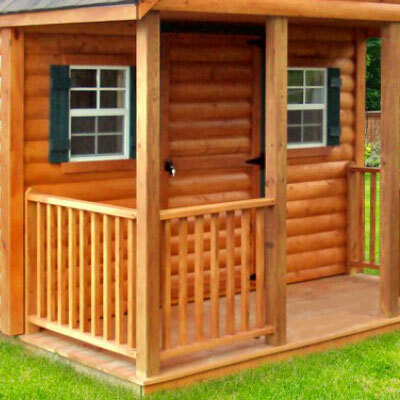 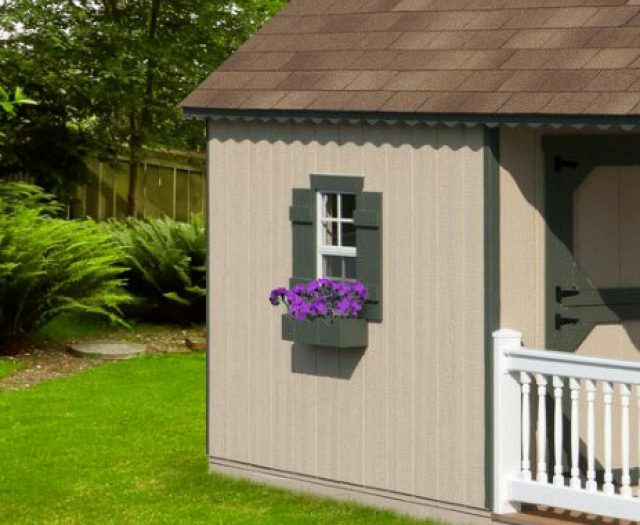 The Cabin kids playhouse includes: Dutch door, adult back door, 3 windows with shutters, loft, deck and railing, wavy or straight trim and gable end vents. 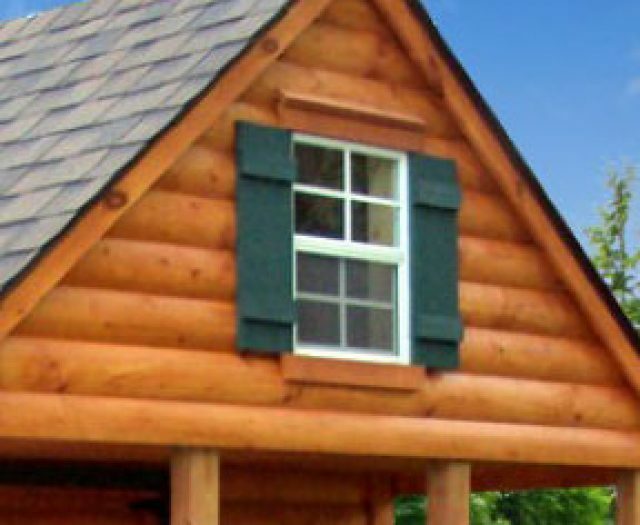 Images above may include optional features. 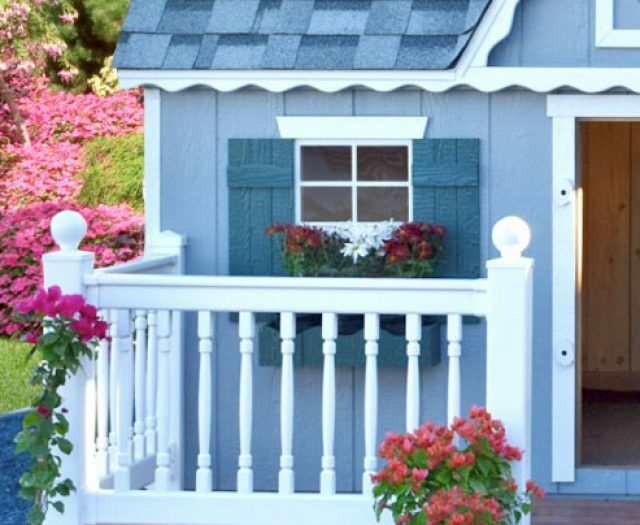 The Cottage kids playhouse includes: Dutch door, adult side door, 2 windows with shutters, loft, deck and railing, wavy or straight trim and gable end vents. 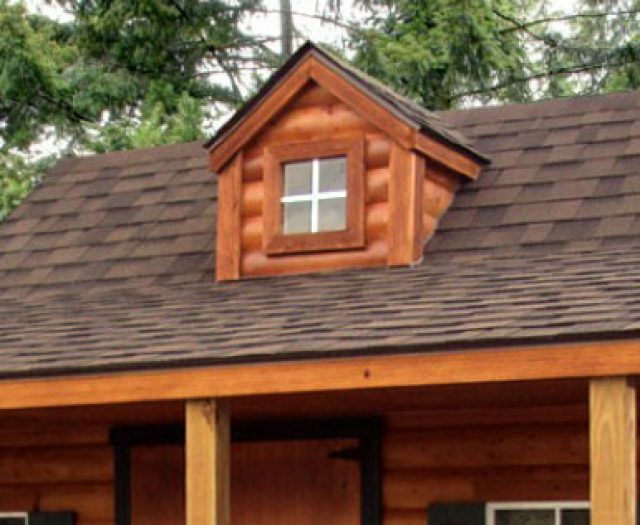 Images above may include optional features.